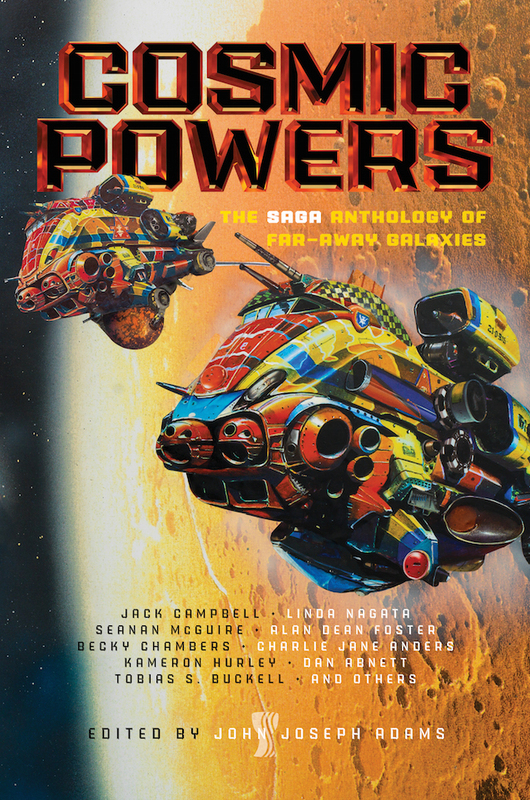 "Cosmic Powers: The Saga Anthology of Far-Away Galaxies," edited by John Joseph Adams, published on April 18, 2017 by Saga Press. There are eighteen stories in this anthology, of which 13 are original and the other 5 are reprints. 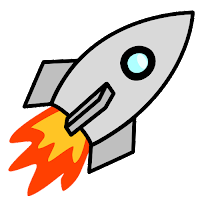 Of those 5, Rocket Stack Rank already reviewed four of them over the past two years, so we’ve included those four in our analysis. Out of the 13 original stories, we recommend 5 (average would be 2) and we recommend against 2 (average would be 3). This is astonishingly good, and for that reason, we recommend the anthology as a whole. Of the 5 reprints, we already reviewed 4. We recommended none of them, and recommended against three, which is surprisingly bad. We're not quite sure what to make of that, other than to say that we definitely liked the original fiction much, much better. In other words, roughly half of these visions are of things we made that appear godlike. The rest are things we meet that seem godlike. It's a good mix. Zen and the Art of Starship Maintenance, by Tobias S. Buckell, takes place far in the future where an indentured human intelligence embodied as a robot has to make a difficult moral decision in the aftermath of a war--a decision made more difficult because he's bound by robotic laws and doesn't have completely free will. A Temporary Embarrassment in Spacetime, by Charlie Jane Anders, turns two loveable space rogues into unwilling saviors of the galaxy. Funny but serious enough to be satisfying. Unfamiliar Gods, by Adam-Troy Castro and Judi B. Castro, shows us just how terrifying gods can be and how dangerous it can be to make deals with them. Bring the Kids and Revisit the Past at the Traveling Retro Funfair, by Seanan McGuire brings a respectable, down-on-her-luck impresario to a Dyson Sphere where her unscrupulous clone sister has left a host of problems. The Chameleon’s Gloves, by Yoon Ha Lee takes place in the same universe as his novel "Ninefox Gambit," but no familiarity with that book is required to enjoy this tale of honor, betrayal, and a device that can destroy stars by the millions. An excellent anthology, not just for the high quality of stories but for having a strong theme and executing it. Yes, I often wonder why some anthologies have no problem with stories that don't fit their theme. Like stories in The Djinn Falls in Love that don't have any Djinn in them.